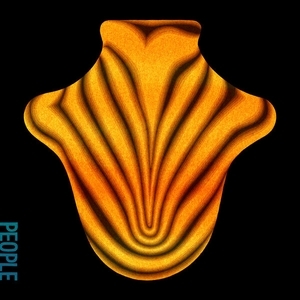 A lovely combination of electronic, pop, folk, and indie rock from Aaron Dessner of The National and Justin Vernon of Bon Iver. A highlight of the year. Justin Vernon kinda reminds me of Future on "Gratitude"
wished i hadn't played out all the songs on the EP or this would feel better.